In 2001, I was slowly allowed to start buying PC games that I liked with my allowance. The first few titles were stuff available off the Big Lots store shelf, as they were often cheaper. Things like Bugdom and Disney’s Atlantis: Trial by Fire. However, one winter evening near Christmas a game caught my attention. It was a game by the name of Fargate, and it was 50% off in a bargain bin when I had walked in that day. I HAD to get it, considering it looked to be a more complicated game than the “standard” education games I’d play. It was quite a trip. I had technical difficulties with the game for several years so I never played it past the 4th stage. When I went to college in 2010, I discovered my issues stemmed from the CD being scratched around the rim. I found a cheap replacement copy on eBay and proceeded to beat the game not too far after. My original manual from 2001, along with the more recently acquired CD case from eBay. I possess the box but was not able to find it for publishing this interview. 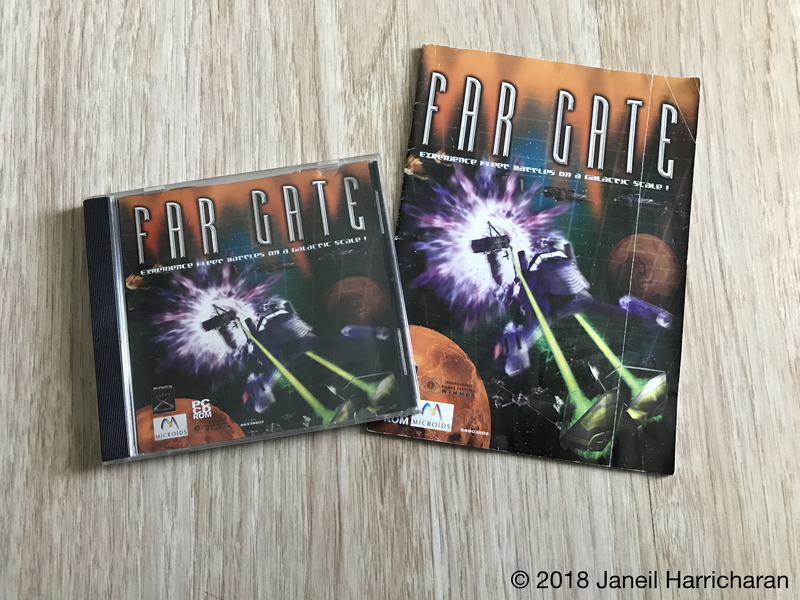 When I started to do my interview series, Fargate was one of the games I had an easier time finding people who worked on. In addition to finding such little background information on the game, I felt a proper notation in the interwebs was needed. I ran across this indie developer after I had picked up his game off of Steam during a sale weekend. The title was called “Midnight”, and I was very attached to the music. It really accompanied the game quite nicely, even the sudden “plunk” of keys when you die. 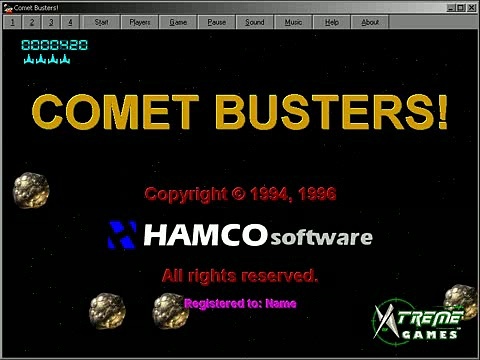 One of my most favorite games while growing up was a small shareware game that went by the name of Comet Busters. Having discovered it from my cousin approximately in 2001 off a shareware game CD, I was glued to this game for years until I had gotten ahold of my first AAA game, Halo. This game remained a favorite due to to the multiplayer capability, simplicity and how addictive it was. Fortunately, Steven Hugg was still around and still does development work. He agreed to tell me about his ventures and let me share them.